The industrial company TRANTER had problems keeping their warehouse, materials and deliveries under control. After having installed a Prevas system, equipped with hand-held computers, the problems have subsided considerably. Assignment: System Delivery. Warehouse Management and Traceability. 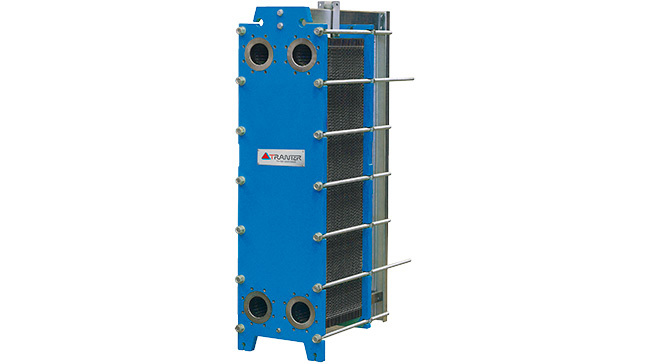 Tranter in Sweden makes plate heat exchangers for industry and large ships. Previously, the company had too many problems with deliveries going wrong, one way or the other. In addition to customer dissatisfaction, these problems also led to delays and to substantial additional costs. The lack of control also manifested itself as Tranter staff´s having to spend time on looking for pallets and materials that were not were they should have been. Recently, an internal audit showed that the staff used time corresponding to US$ 186,000 a year on looking around for things. But those problems are now things of the past. The new system is based on Tranter´s own database system, which, in other words, is retained as a basic system component. The Prevas system features hand-held computers with barcode readers, which all truck drivers and order pickers are equipped with. 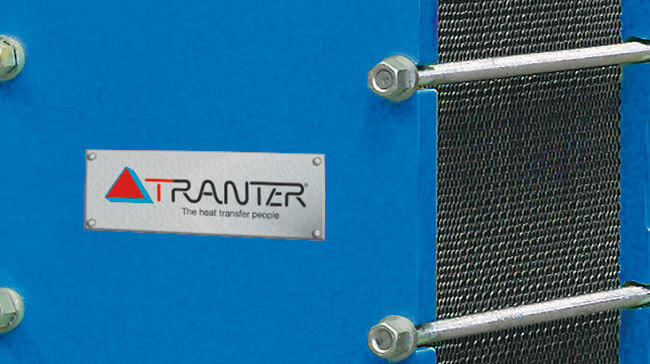 These days, Tranter has a proper overview of which pallets are loaded onto which trucks, what they contain, when they were loaded and where they are destined. "A big advantage of the new system is that it has enabled us to reduce our materials and product storage requirements. Previously, our entire factory was little more than a big warehouse! So, looking for stuff was a big part of our job", says Claes-Göran Yngve, Tranter´s Supply-chain manager, a title appropriately suggesting that he is not only concerned with the movements of materials from stores through the factory to the outloading platforms, but also with purchasing and delivery management. The latter additions to his job description have arisen as a consequence of the new technology employed. “We haven´t stopped looking for stuff entirely, yet, but things are improving steadily and the time we save makes us project that we will get our money back from our investment in Prevas´ system in 1,4 years. So, the decision to invest was easy for top management to make." adds Claes-Göran.